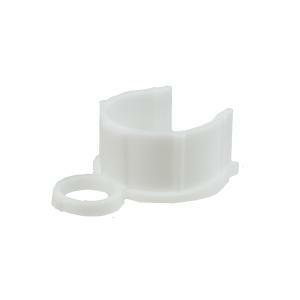 This item is a Signature Rotor Nozzle Insertion Collar. Fits all Signature 7000 and 7500 series rotors. Keeps rotor head extended while replacing nozzle.